Just because they both contain the word “Optimization” doesn’t makes them similar. In fact, they are far from it. SEO is a niche of Search Engine Marketing and focuses on a website’s ability to appear easily on the search engine. On the contrary, when we talk about website optimization, we are referring to the procedure of shaping a website in such a way that it provides the best user experience to the visitors. In case you are thinking that we got the famous catchphrase wrong; we didn’t. There is no denying the fact that content is the backbone of good and successful search engine optimization, website optimization and search engine marketing. However, it is not everything. Quality content alone will not bring visitors pouring in nor will it get you a high ranking. For all we know, good content might be lying lost somewhere amidst a site with bad architecture or one with little to no on-page optimization. This is yet another common misconception. Small businesses have as much right to search engine optimization as any other big corporation. A small business can always benefit from a little better visibility in a search engine. 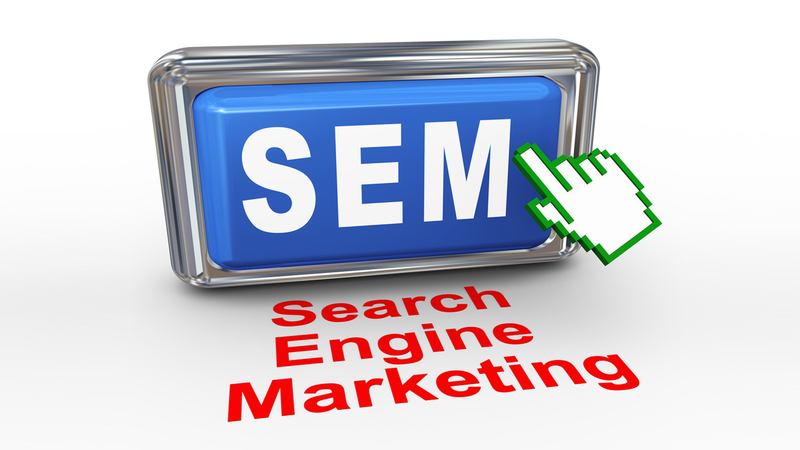 Also, like search engine marketing services in Miami, the cost and charges of maintaining it are quite affordable. So no matter how small or big the budget is, a business can always invest in a project like this. Just because AdWords is introduced by Google doesn’t necessarily mean using it will help you win. In fact, AdWords is more about making money WITH the ranking rather than THROUGH the ranking. So, any traffic increase through it should not be mixed up with organic traffic. Many believe that one can only rank higher in a search engine if they have money. They are wrong. The concept is quite simple actually. People write something in the search bar and get results. These results are genuine and their ranking is based solely on their keywords, content and link building. So, now that you know what is true and what is not, you too can take part in the race and make your business thrive with SEM.